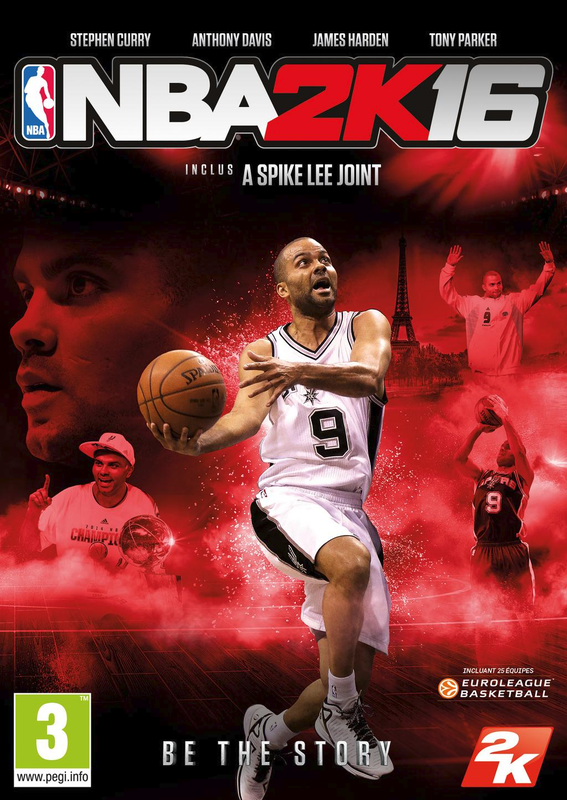 San Antonio Spurs point guard Tony Parker will appear on the cover of the French version of NBA 2K16, 2K France announced today on Twitter. The cover also reveals that 25 Euroleague teams are included in the game. Since no other announcements were made about the teams, we can assume the same teams from NBA 2K15 are included. NBA 2K16 will be released on PlayStation 4, PlayStation 3, Windows PC, Xbox One and Xbox 360 on Sept. 29, 2015.